There are very few ways to explore the riches of puerto rican landscapes. To capture the essence that influence our spirit and our every day lives. 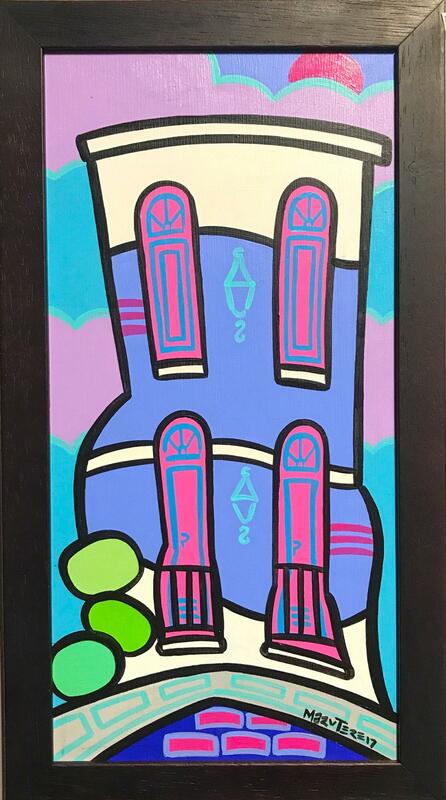 An amazing adventure interpreted on canvas through prismatic imagination. 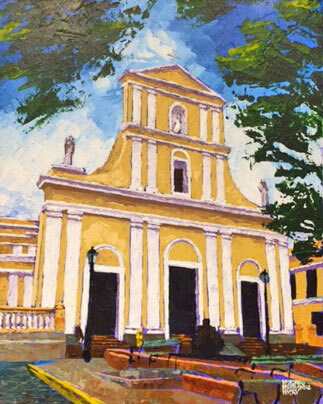 There arevery few ways to expore the riches of puerto rican landscapes. amazing adventure interpreted on canvas through prismatic imagination. Most of Mariano's paintings are in acrylic paint because it dries faster and he can work quicker. 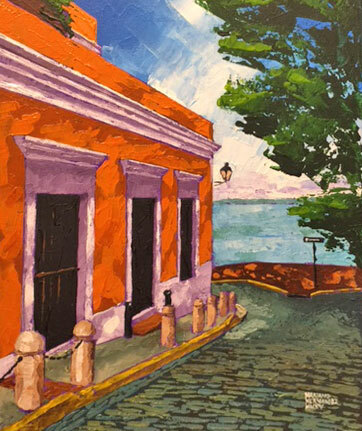 He mostly paints Old San Juan scenery and nudes. 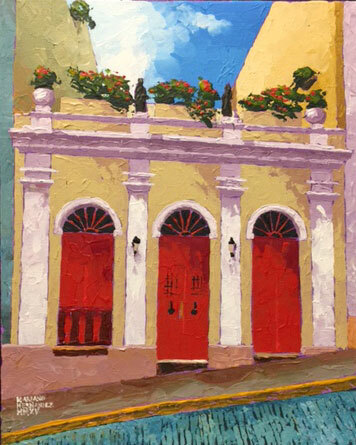 The feel of the colonial city is beautifully portrayed through Mariano's art. 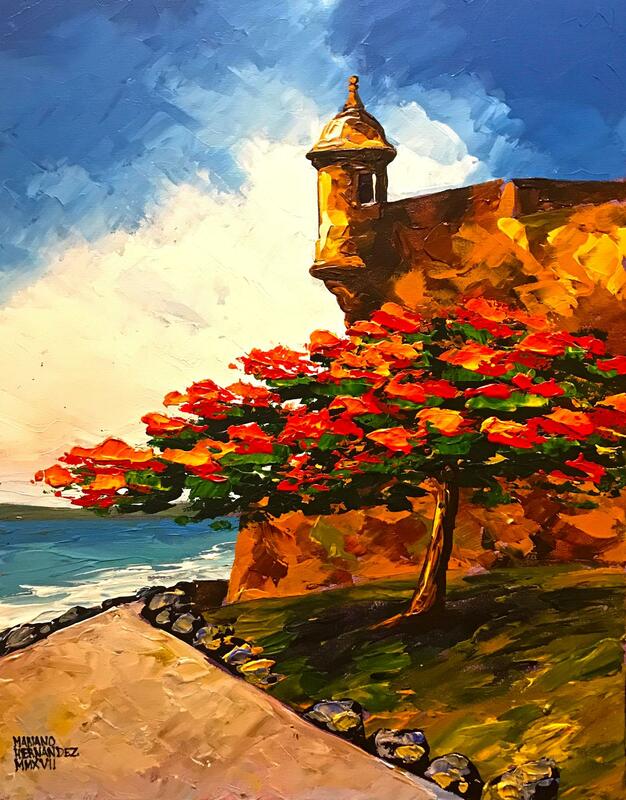 From the iconic adoquines to the lovely flamboyan tree, you can decor your home with Puerto Rican beauty . 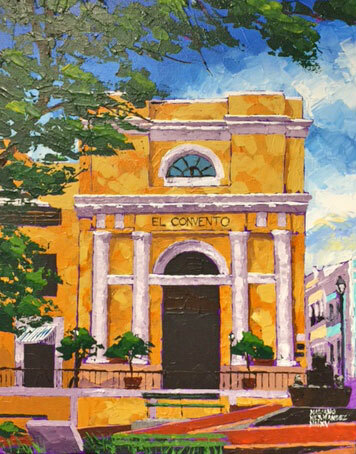 Today's finest Puerto Rican artists create original paintings using oil, acrylic, watercolor, and pastels as well as pencil and ink drawings, taking each medium in bold new directions. 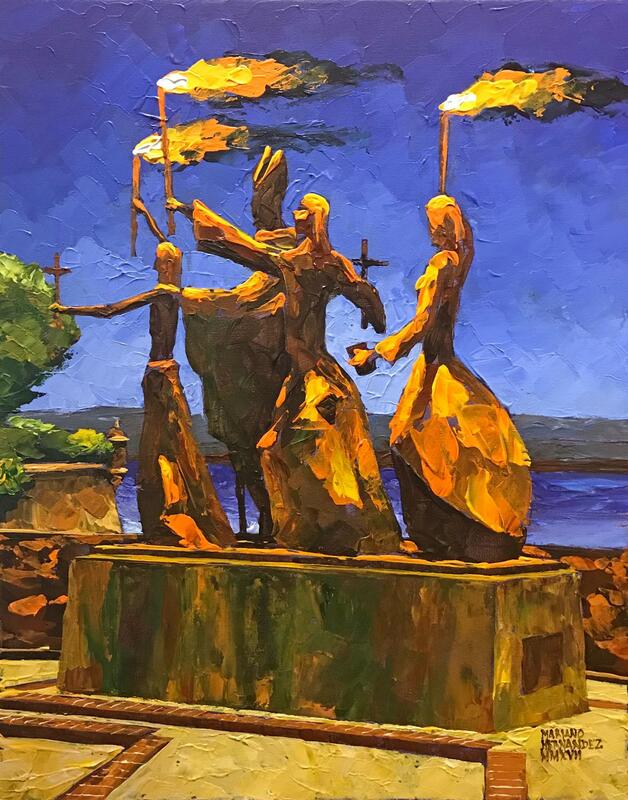 Discover landscapes, still lifes, portraits, and abstract works of art that add creativity and personality to your home. 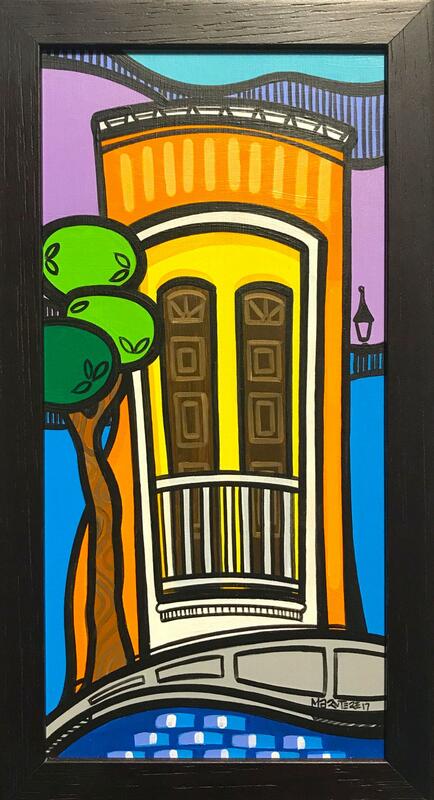 puertoricanart.crafts@gmail.com and we'll send you pictures of the ones available. Mary Tere's artwork reflects what she views important in life: love, happiness, and the beauty of what is simple and right. 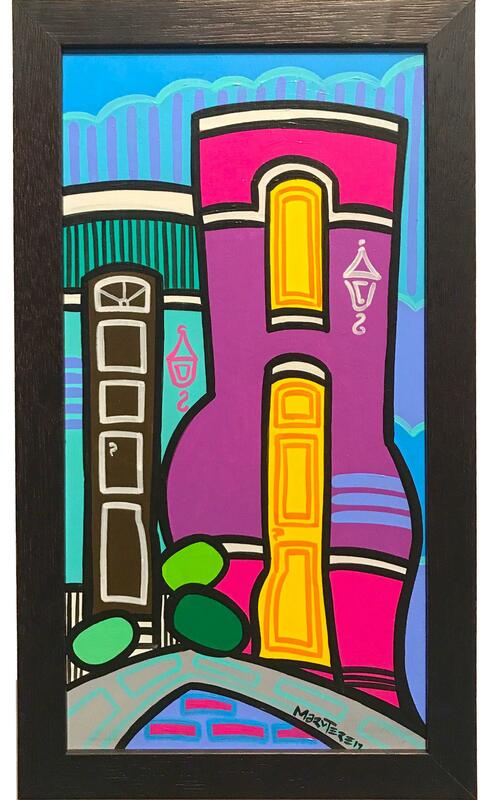 She loves using bright colors, defined shapes, and strong black lines to compose a piece that is balanced in harmony. She likes to work with various materials, so some of her artwork are in acrylic paint, others in colored pencils, and some in oil pastels. as tube, rolled up or flat. We do not ship originals framed with glass due to fragility.